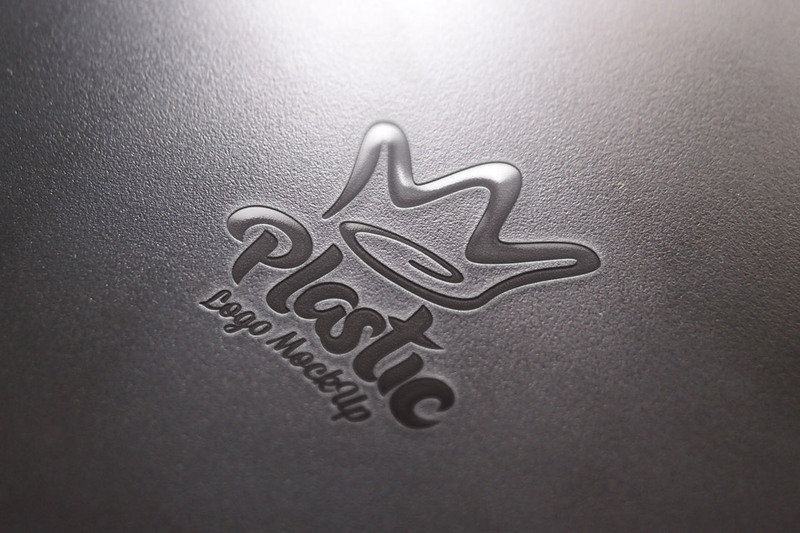 Create a gloss hot-stamped plastic relief effect of your logo design with our plastic logo mockup template. The smart layer effect does all the work. Watch the video tutorial for more details.